Hurry, the house is under construction and will be finished by the end of February. 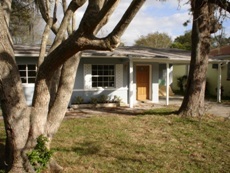 Once it is finished I have to ask for the full market price of $125,900. 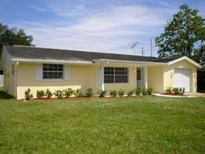 new ceramic tiles, new carpet, new landscaping, fresh paint and upgraded bathrooms. new bathroom, new kitchen, new carpet, new windows, new front door, fresh paint inside and outside, new inside doors, new landscaping, this house got the total makeover. (click here) to see picture of the work. 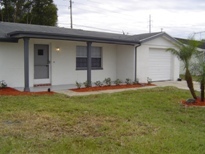 Clearwater Housing Authority pays up to $900 per month for Section-8 on 3 bedrooms. Please check projects to view our work.